A World of Tanks comic book called World of Tanks: Roll Out! is going to be published by Dark Horse Comics. Issue #1 will be available August 31 at all comic book retailers and digitally at darkhorse.com. 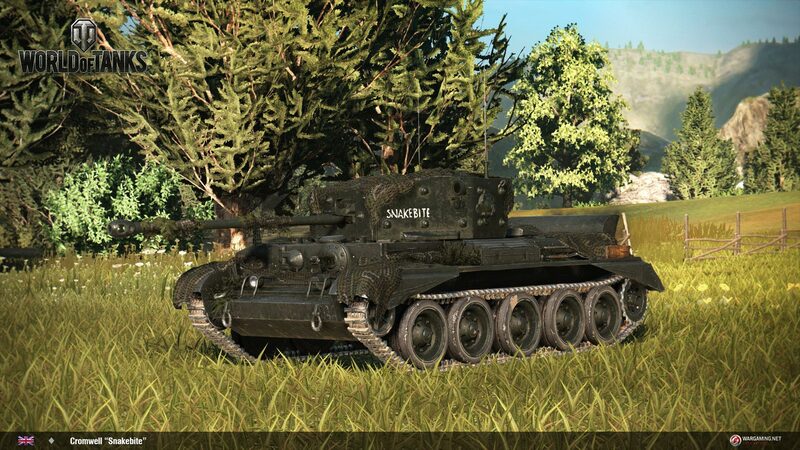 To celebrate, World of Tanks Console is getting a very special and rare tank: British Light Tank Cromwell ‘Snakebite’. 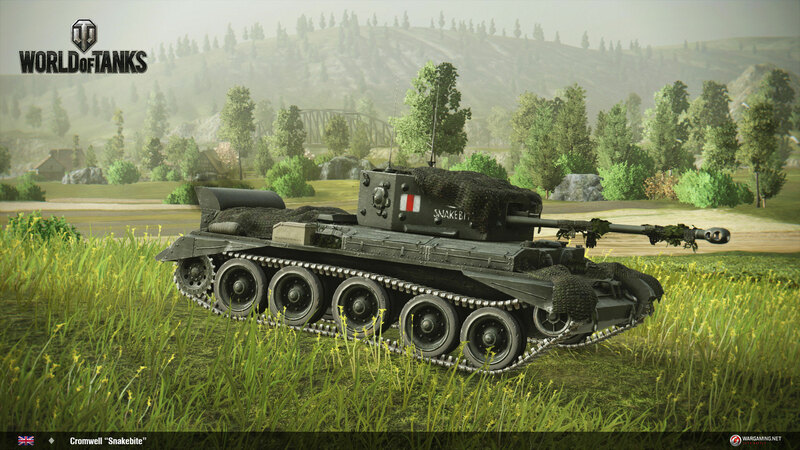 Yes, you read it right, a light tank. 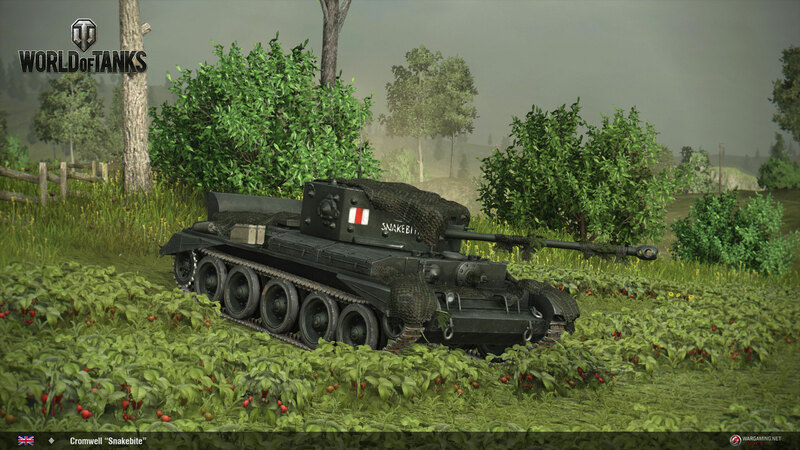 It’s a Tier VI Light Tank with a authentic World War II camouflage, and it comes with the a special crew, the same one from the comic books. On top of that, it comes with a one-of-a-kind “Snakebite” Skill. 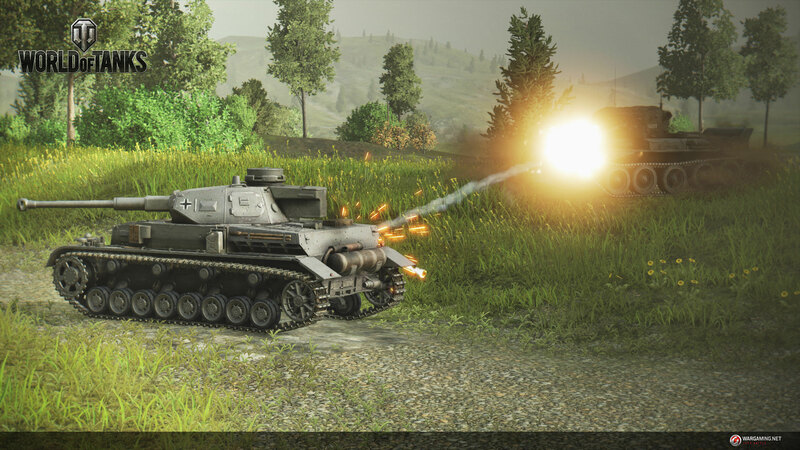 This skill improves your gunner accuracy by reducing dispersion by 5% when fully trained and it can combined with Vertical Stabilizer, Snap Shot and Smooth Ride.